We value the trust and confidence of each customer who chooses to deal with Car Auction LA and to search for cheap cars for sale on our site. This is why we put at your disposal a Customer Support Desk that can be of great help if you have any question or need any explanation as to the functionning of our site or the services we provide on our car auction in Los Angeles. Feel free to contact one of our representatives that will be glad to get in touch with you at any time and to point a reasonable solution to any of your questions or inquiries. 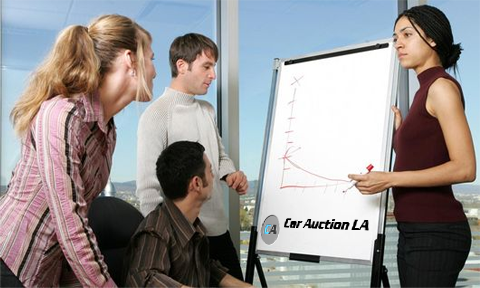 We are among the most receptive and customer-centered car auctions Los Angeles and we auction cars for your convenience, so we would be glad to get your reviews or recommendations as to the improvement of the site and of our public auto auction in general.